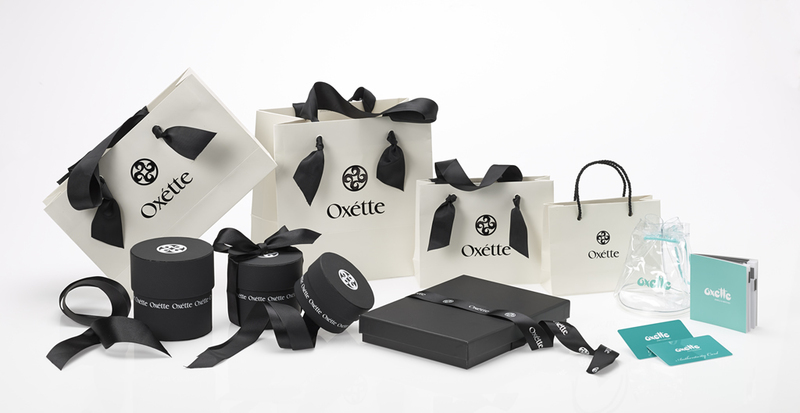 OXETTE’s packaging of all its jewellery, watches and accessories is ideally designed to the brand’s high quality and style, in order to offer a perfect presentation of a luxury item. In case of return of your order, you must include all the above product packaging and accessories in your shipping package, all in their original condition. BASIC PACKAGING: The basic packaging includes the product box or pouch, an authenticity or guarantee card for each product and a “Return or Exchange” sticker. SHIPPING PACKAGING: The shipping packaging is selected in order to keep the products safe and not damaged during transit.